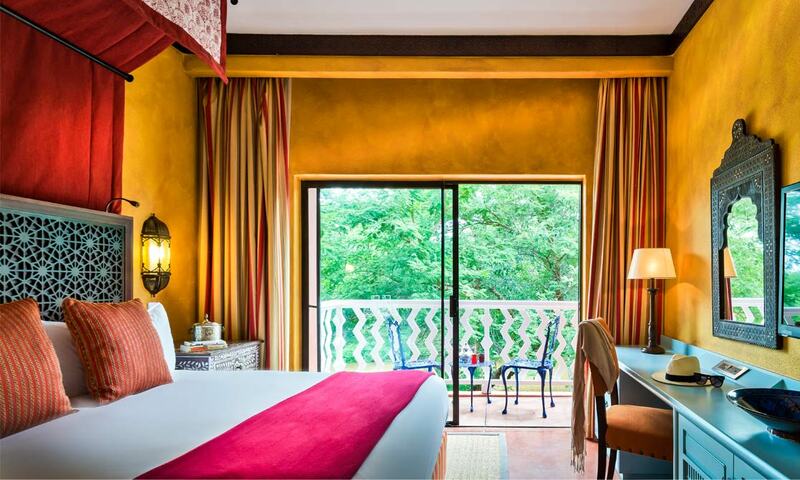 Ease into comfort in one of our 212 colourful rooms and suites. 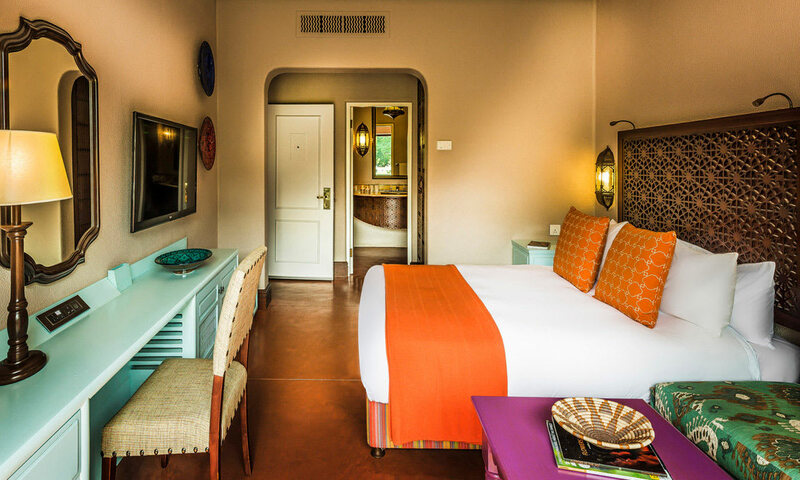 Make yourself at home in our fully equipped rooms, sprawl out with extra comfort that’s perfect for families or check out the added comforts of our Avani Suites…all decorated with traditional African charm and Zambia-nce. 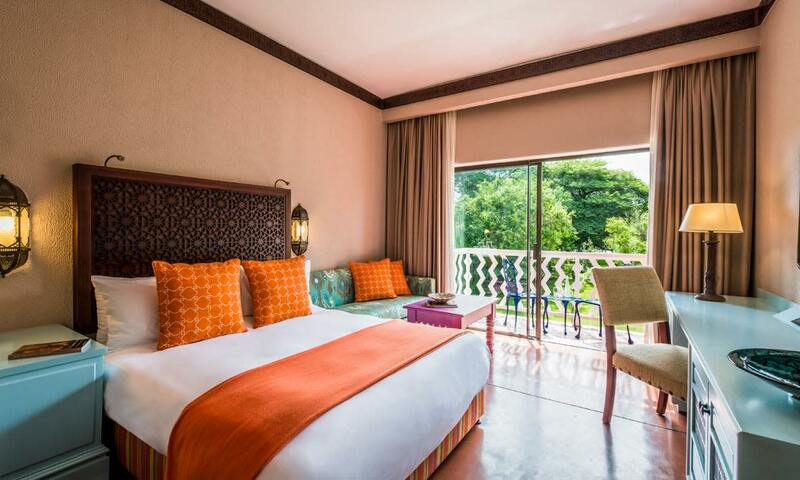 Each room features our complete range of essential amenities, contemporary design and WiFi access. 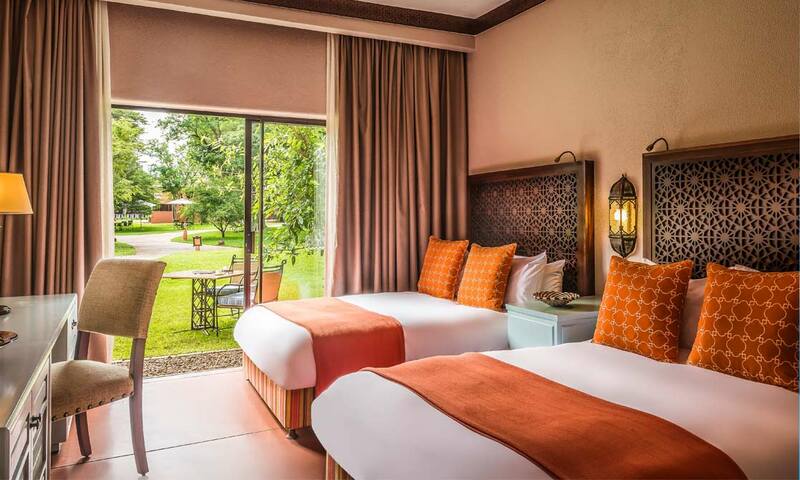 Comfy spaces to sleep well, unwind, refresh and enjoy your stay. Sprawl out with extra comfort that’s perfect for families. With our most generous sized accommodation offering, life is suite.